Cheil London has launched Cheil Health, an agency dedicated to health and pharmaceutical clients, as a joint venture with neuroscience specialists Wethepeople. 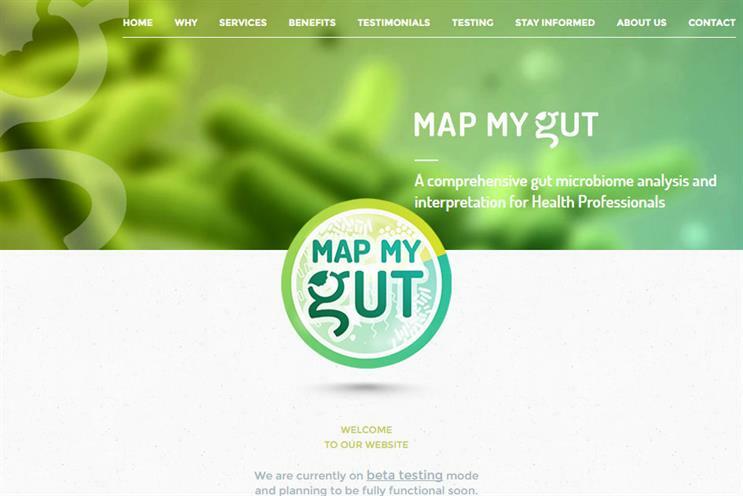 The venture launches with a new client, MapMyGut, which analyses a patient's gut bacteria. Cheil Health is headed up by Cheil's chief growth officer in the UK and Europe, Cat Davis, and John Perkins, managing partner at Wethepeople. Perkins was formerly managing director at Rapp, but left to launch Wethepeople in November. The agency creates campaigns and marketing strategy based on neuroscientific insights. It remains an independent business. Perkins and Davis will keep their existing roles while running the new operation. Along with creating the launch marketing strategy for MapMyGut, Cheil Health will look after an existing Cheil pharmaceutical client, Abbott. It will be fully integrated into Cheil's operations. Paul Hammersley, the UK group chief executive of Cheil, said: "Cheil Health will provide transformational experiences by combining technology and creativity in this exciting and growing sector".